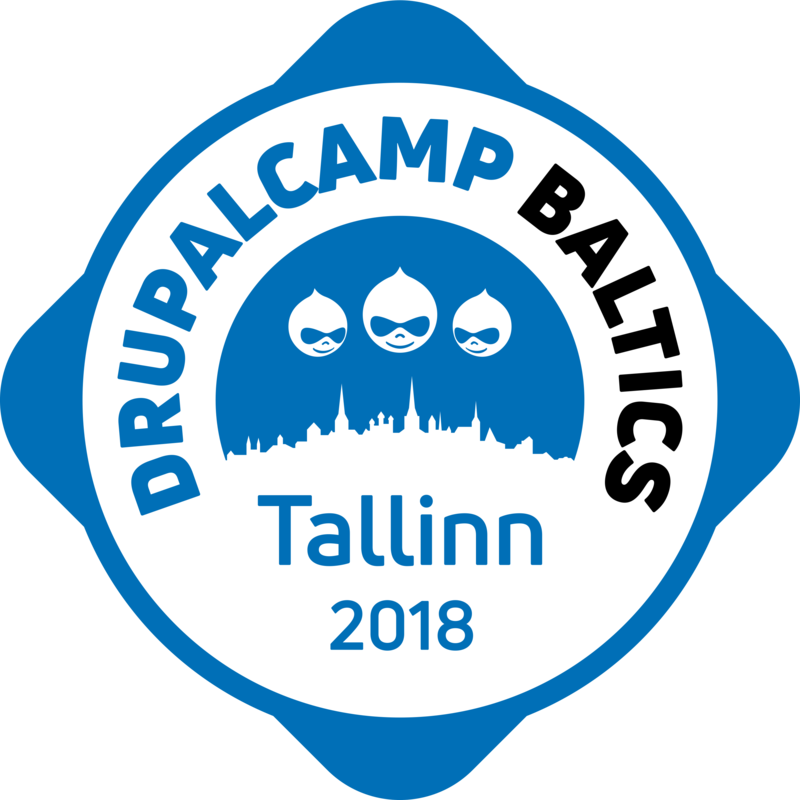 DrupalCamp Baltics has become an annual Drupal community event for people in the Baltics and beyond. It is a non-commercial one day event with two parallel session tracks where people share, learn and cooperate. Thank you for making this camp so awesome!! 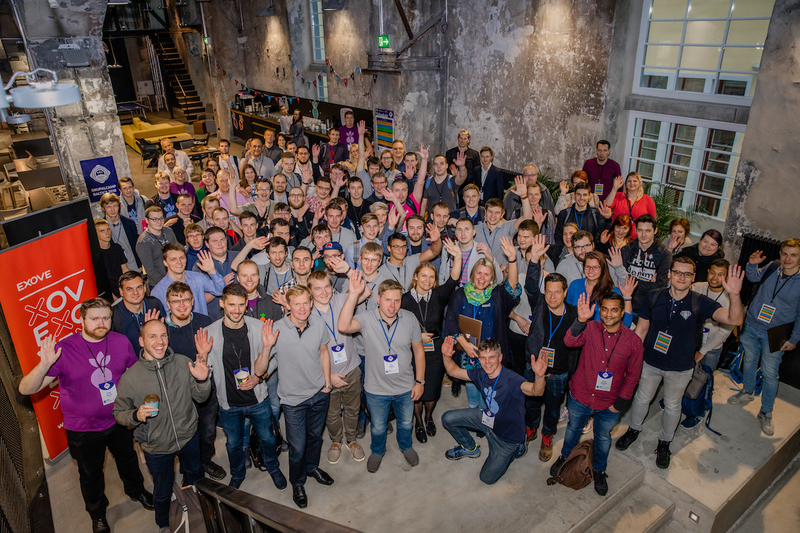 On behalf of the ORG-team we want to thank you for attending the 9th DrupalCamp Baltics on November 2nd, 2018 at Kultuurikatel. We had 117 attendees altogether and we hope that you found the camp informative and worthwhile. The primary goal of this camp was to bring together people interested in Drupal platform and professionals to share their knowledge. See you all in Riga for the next camp! 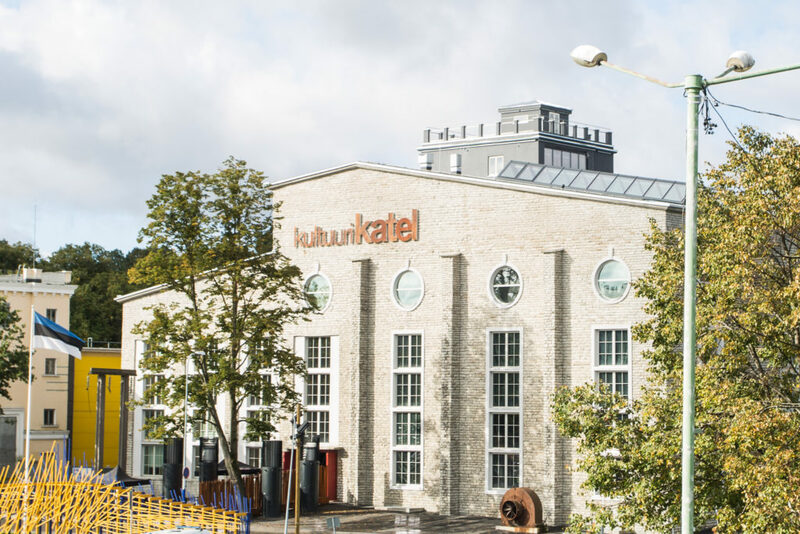 Kultuurikatel (Tallinn Creative Hub) is a creative centre in the heart of Tallinn. 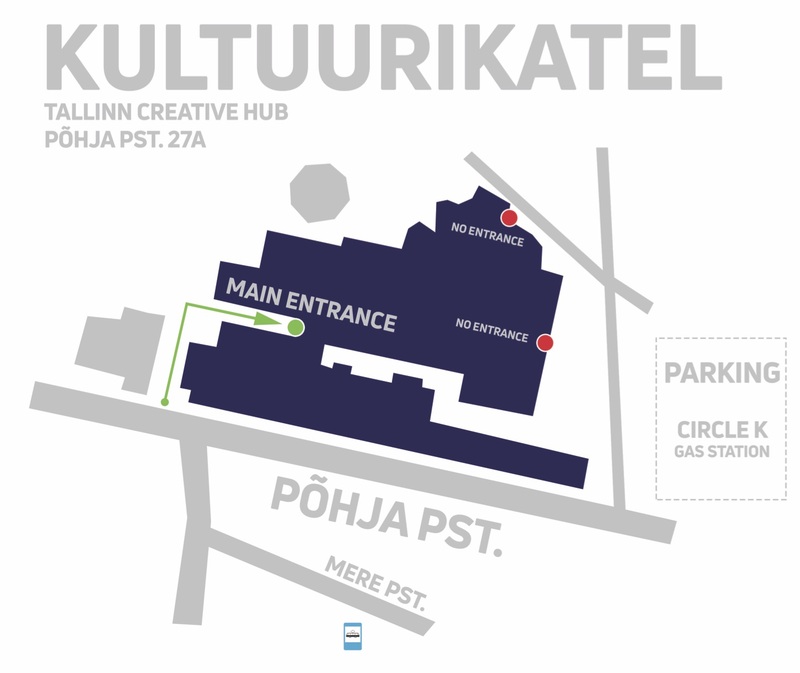 Its doors are open to visitors of all ages and it's hosting a variety of cultural events and activities focussing on the creative industry.